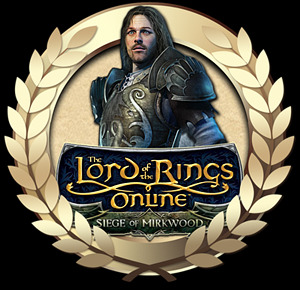 Game Currency The Lord of the Rings Online RU in any amount will be delivered to the selected server and transferred to the name of your character via in-game mail for 15 minutes after notification of the operator. In some cases delivery can last up to 3-4 hours. which you will receive after payment to indicate the exact name of your character and the time when you can get the order. The contact details are specified in the operator information about the seller. Dear customers, very important for us Your rate. Please leave your review for this product. For every positive feedback, we will refund you the 5% of the value of the goods or their quantity.